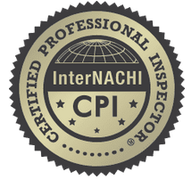 I have the experience and the materials/construction knowledge to perform a detailed and thorough inspection of your home. Leave your worries at the door, and I’ll take it from here. 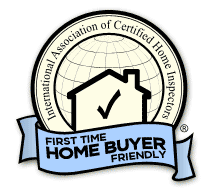 I perform home inspections all the way from Castle Rock to Longmont. Stephen has over 25 years of experience including building, remodeling, historic preservation, electrical work, and renovating buildings, barns, ranches, and homes. 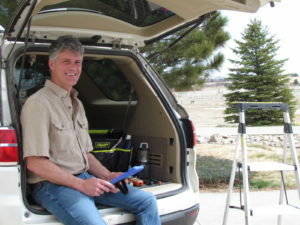 Based in Castle Rock, he studied architecture and business in college, and led work crews on several recovery and renovation-based mission trips. Stephen has the knowledge and experience to ensure that yours is the dream home you want it to be. 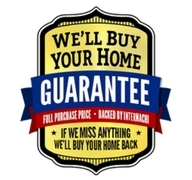 Why choose Vista Home Inspections? Vista Home Inspections has 5 core values that are exemplified throughout each and every inspection. Vista Home Inspections brings continuity, value, and experience to every home inspection. Services include Buyer’s Home Inspection, Seller’s Pre-Listing Inspection, Builder’s Warranty Inspection and Homeowner’s Maintenance Inspection. The average inspection takes approximately 3.5 hours, while the length of yours may vary based on size and condition of your home and many other factors. Can’t find the right time? Call me at 740.225.4552 to schedule an inspection or email stephen@vistahi.com.